We all have questions about Star Wars: The Force Awakens (my one is, where is Lobot? 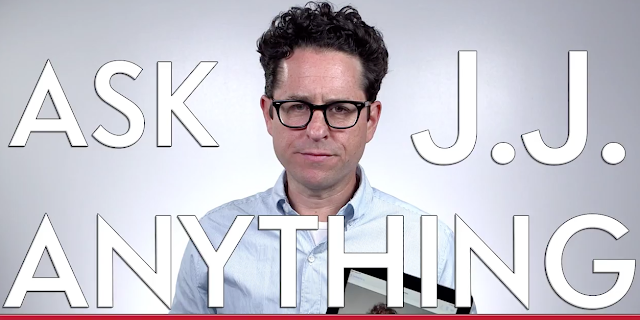 ), but it turns out some celebrities, such as Jared Leto, T.J. Miller, and George Lucas, have burning questions too. Now, they get their answers, thanks to this pretty fun video from Vanity Fair, where JJ is finally put on the spot. Check it below.